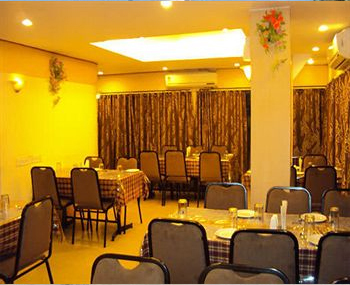 Holistic hospitality combined with top notch amenities is what you get at Hotel Aparupa, Port Blair. 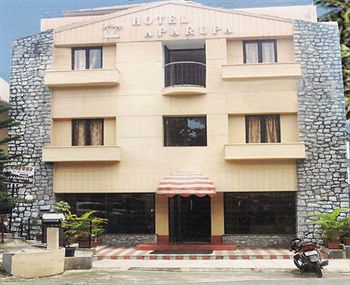 Strategically located in the heart of Port Blair city, Hotel Aparupa offers modern amenities and comforts to the guests for a relaxing stay. The close proximity of the resort to the beach makes it ideal for those who wish to enjoy the magnificent view of the sea-beach. Lazeez- the on-site restaurant at the hotel- offers delicious cuisines prepared by the best of chefs. 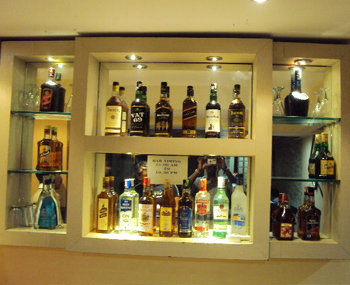 Paimana bar takes the responsibility of refreshing guests with a variety of alcoholic beverages and crunchy snacks. 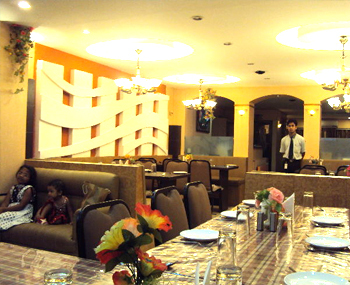 The hotel is a great accommodation for ideal holidays in Andaman Islands. 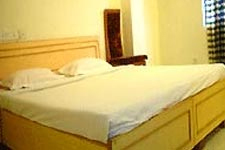 Hotel Aparupa features 25 rooms with homely ambiance and top-notch amenities. The rooms at the hotel are tastefully decorated and spotlessly clean. Guests can also enjoy hot beverages at the coffee shop in the hotel. The resort is just 3 kms from the Veer Sawarkar International Airport, Port Blair. One can also visit cellular jail, watersports complex, and forest museum as these destinations are close to the hotel.